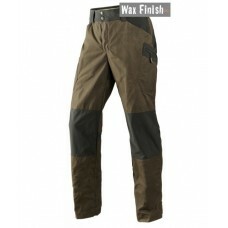 Contemporary fit and wax finish. 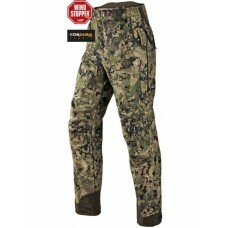 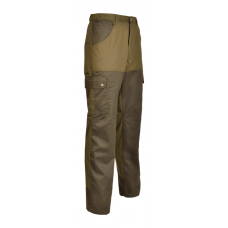 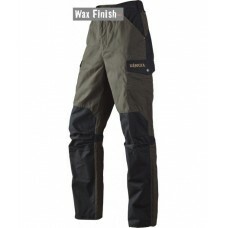 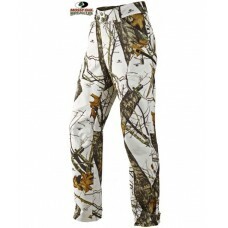 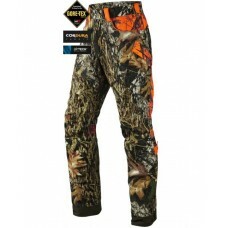 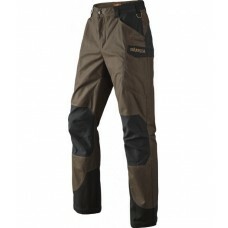 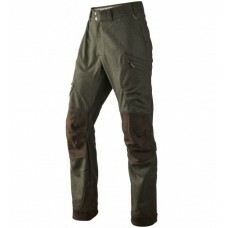 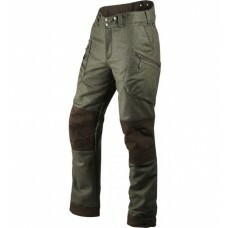 The trousers have water-repellent, DWR-treated stretch inserts, pre..
Harkila Dain trousers Lightweight trousers designed for active hunting, with water-repellent Wax Fin..
Harkila Gever trousersExtremely breathable, lightweight trousers, designed for active hunting, wit..
Harkila Herlet Tech trousersDurable, lightweight trousers. 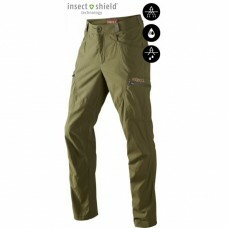 The built-in Insect Shield® keeps flies..
Harkila Hiker trousersHiker is a classic in the Härkila collection. 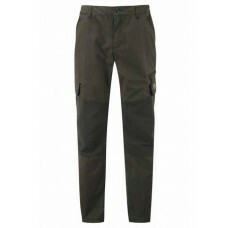 They are very suitable for h..
Harkila Metso Insulated trousersLightweight, silent woollen trousers with insulating PrimaLoft® pa..
Harkila Metso trousersLightweight, silent and extremely breathable wool trousers tailored for acti..
Harkila Mountain Trek active trousersLightweight trousers in a waxed cotton/polyester blend featur..
Harkila Pro Hunter Dog Keeper trousersExtremely hardwearing hunting trousers in Mossy Oak® New Bre..
Harkila Q-fleece trousersLightweight and ultra-silent trousers for stalking with windproof, breath.. 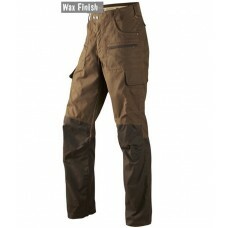 Flexible and hard-wearing shooting trousers with water-repellent DWR treatment. 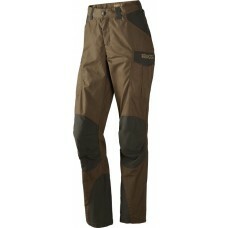 The Prevail trousers.. 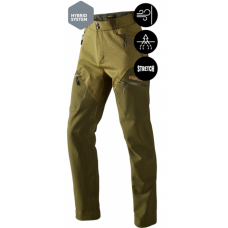 In polycotton, the Savane range is perfectly adapted to hot and dry weather. 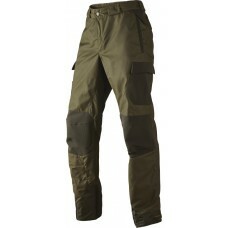 Very light, it offers v..